Stricken F1 hero Michael Schumacher will “probably not 100% recover” from the “neurological” injuries he suffered in a tragic skiing accident, Philippe Streiff exclusively told Daily Star Online. The seven-time Formula One world champion suffered catastrophic brain damage after crashing and smashing his head while skiing in the exclusive ski resort of Meribel in France. 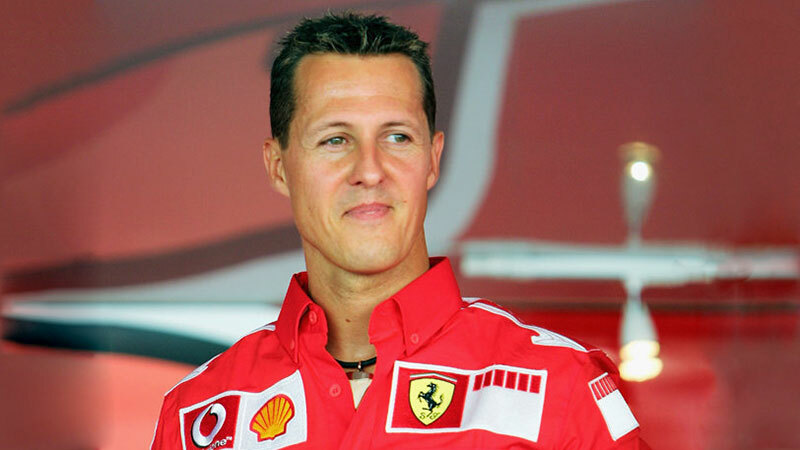 Schumacher, 45, is being cared for at his family home near Lake Geneva in Switzerland where he continues to recover from the horror accident in December 2013. The tormented family of the German driver has rarely spoken out about his condition since the freak accident in the French Alps. But more than three years on, Streiff, who has previously claimed to be close with the Schumacher family, has revealed his views on the health of the former Ferrari ace. Speaking exclusively to Daily Star Online, ex-F1 star Streiff, 65, said he fears it may be “difficult” for Schumacher to ever walk again. He claims: “After a neurological accident, you always have hopes. Frenchman Streiff himself is disabled due to a brutal pre-season crash which left him paralysed and in a wheelchair. He came off the track at Rio de Janeiro’s Jacarepagua circuit head of the 1989 season and never took part in an F1 race again.